How Long Do Mini-Cruises Last For? You've got a few days off work . If you want a quick getaway a mini cruise is a great flexible choice. How long to mini cruise deals last? You've got a few days off work and want to book a quick getaway. But how long do mini-cruises last for? Mini-cruises can last for as long as you like. They can be as long or as short as you like - that's the benefit of them; they can be tailored to suit your needs. Generally they are between two and four nights. A selected few creep into the five or six night territory. A one night mini cruise is unlikely to sail anywhere exotic, and these are normally offered as taster cruises to those who have never stepped aboard a sea vessel before. You could mini-cruise on the same day to Calais to get a bit of continental shopping in. Here you wouldn't need a cabin and it's advisable to take a car but you would still get to experience the facilities on board. If one day is too short, why not try a two day escape to Amsterdam? The ship sails overnight while you sleep so you will wake up in a new country! Spend a full day exploring this cosmopolitan city before boarding the return sailing which sails overnight again. No jetlag and you get a two day escapade to Amsterdam! Sailing to Belgium and Spain generally follow the same sort of setup. If two days is still to short, you can book a hotel through the cruise line and extend your stay in Europe by a few days, turning a two day mini-break into a week long holiday. The choice is yours. These are normally short lived so you should grab hold of any you discover with both hands. 2 for 1 cruise deals offered by ferry operators are normally available for around one month. 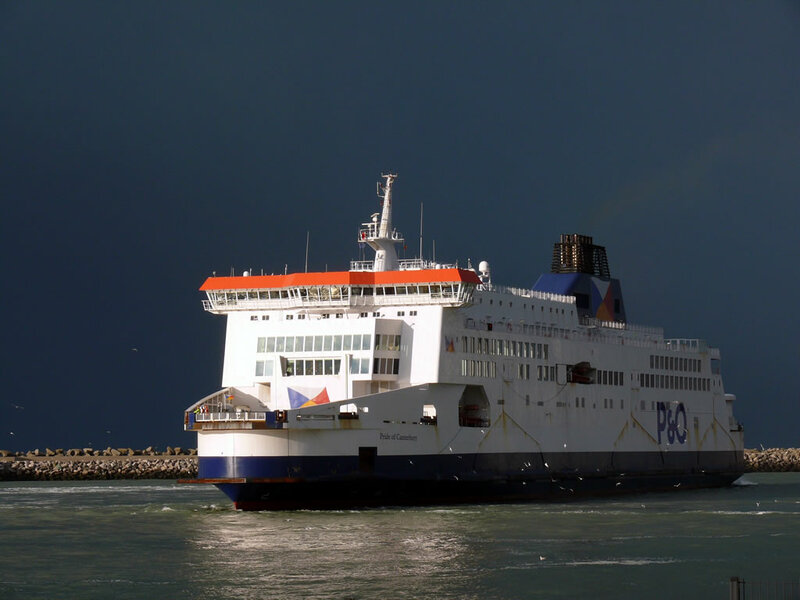 P&O Ferries is arguably a rare exception and is renowned for offering 2 for 1 cruise offers that run from September to February or March. 2 for 1 deals are usually available in Autumn and Winter when demand for cruise holidays drops. Cruise lines usually run monthly promotions offering perks such as free on-board credit, free parking, all-inclusive drinks, or cabin upgrades. Key promotions can be found in January and July but you'll usually find equally good deals for the remainder of the year.. Check the latest deals here.